All those fluid containers messing up the interior of your Land Rover? Sandwich boxes piling up in the footwells? Need a place to hide all that chocolate they said you couldn't have? 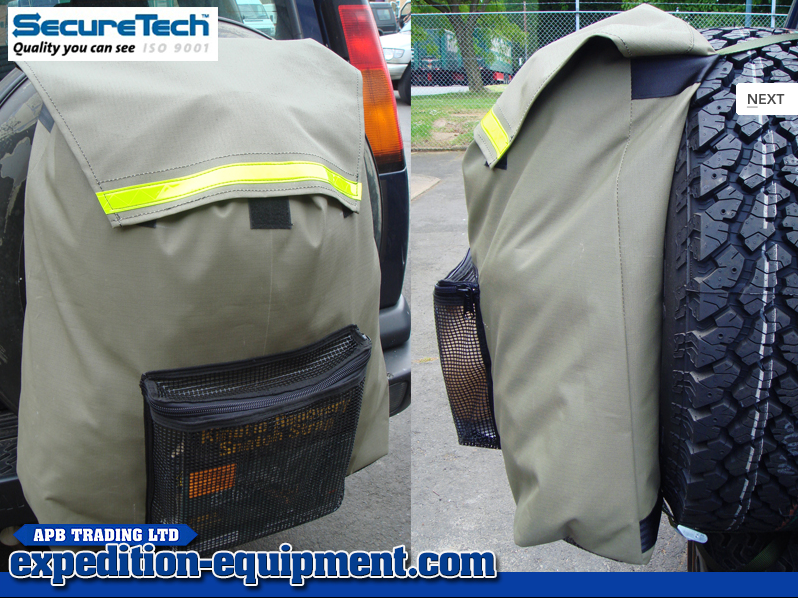 This spare wheel canvas refuse bag is exactly what you need. Housed outside the vehicle, smells are kept outwith the cabin and off the ground when overlanding - out of children and animals' reach. Unless it's a bear or something, you can't hide food from them. Or Mark Saville. 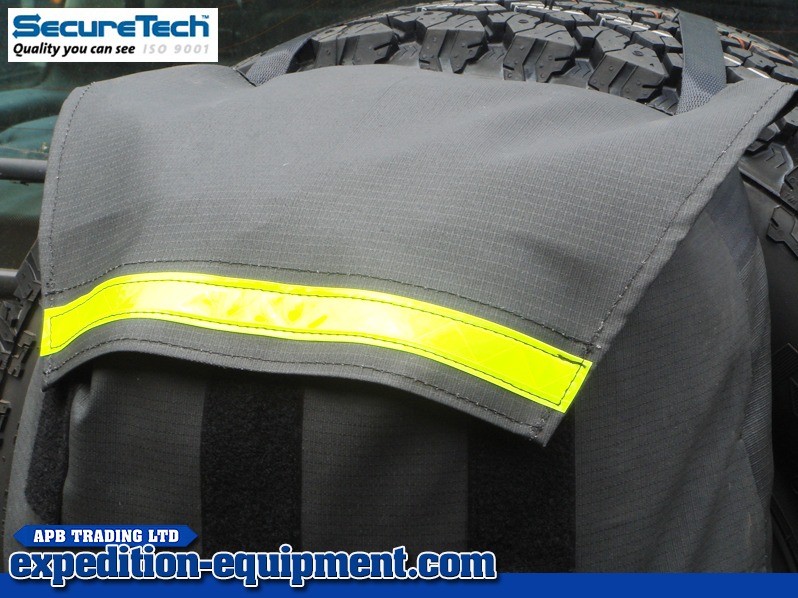 The bag has a breathable base, so it won't fill up with water - and means it could be used for carrying dirty recovery gear when necessary.